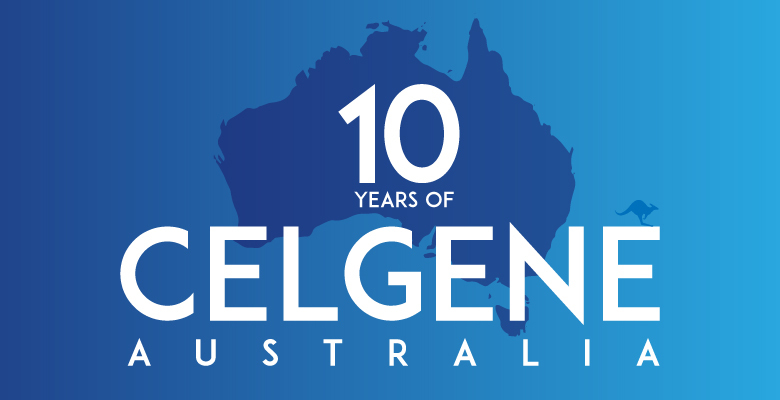 Celgene is celebrating the tenth anniversary of its establishment in Australia this week. Pharma in Focus spoke to George Varkanis (Vice President and Managing Director ANZ) and global CEO Mark Alles about how the company sees Australia ten years on and its plans for the future. At the time, Revlimid® (lenalidomide) was the company’s sole product in Australia and even it had yet to travel all the way to market. “We’ve built from there,” Varkanis says. “In Australia, several years in, Revlimid was reimbursed. Soon thereafter, Vidaza® (azacitidine) was also reimbursed. 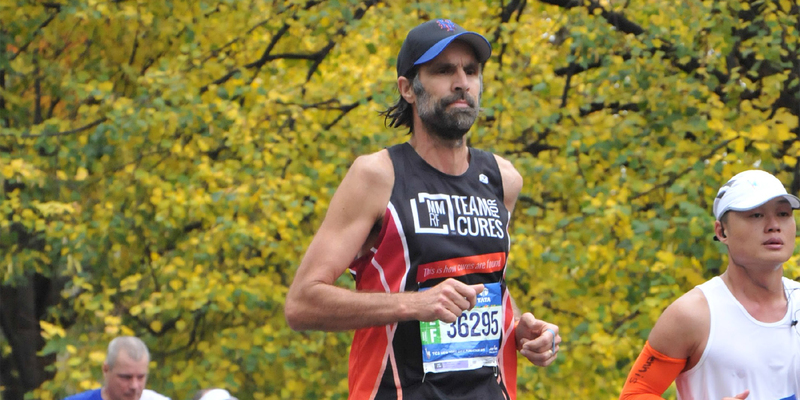 We had Pomalyst® (pomalidomide) reimbursed late last year, so they’re our three key brands. Among those products is Otezla (apremilast), rejected for PBS listing last year. 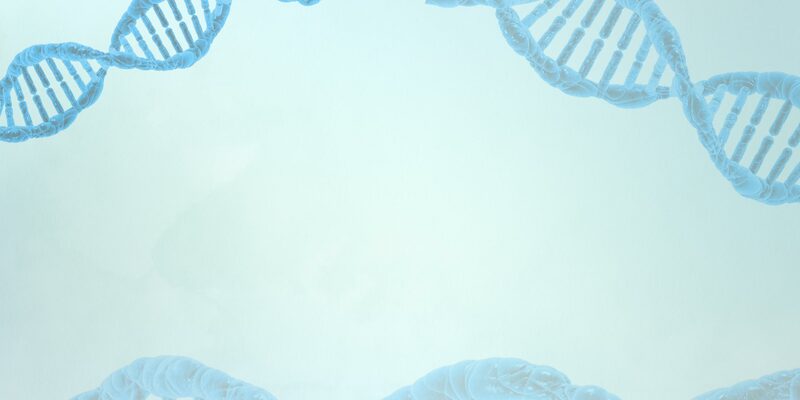 Celgene’s recent struggles with the PBAC – it had three major submissions rejected last year – naturally raises the question of whether Australia is a particularly tough environment for companies seeking to have drugs reimbursed. Says Mark Alles “We’ve become very, very expert at working with market-based healthcare systems all round the world. I don’t think that I would put Australia into an especially difficult category. “In our experience, generally it’s been a good experience. Do we have prices at perhaps at the lower end of global price bands? Yes, but that, as Mark said, that is about understanding the markets that you work in. As long as there’s that consistency, that transparency and you know what you’re working with, it’s OK.
“Are there things that we could tweak in the process? Sure, but I think it comes down to believing in your product, believing in the data and then you work through the processes that you have in front of you. “We have, as I said, a couple of products that are registered. They’re not reimbursed. They may never get reimbursed because we can’t agree on the data or the assumptions or whatever it may be. I think industry and government perhaps could work more to find a middle ground because it’s never going to be black or white and I think that’s an area where, particularly for some of the rarer diseases, it shouldn’t be so clear cut and I think there’s room for dialogue to benefit patients. Although not willing to name particular products, Varkanis says: “We’ve got one product that we haven’t even submitted and we probably won’t submit because the comparator is a low cost generic and you cannot sell this product at generic prices. It’s a rarer disease. It’s on phase II data. It’s got a lot of complexities to the package so I think in those instances a dialogue needs to happen and I think the rule book maybe kind of needs to be a bit more flexible. “Around the world where there are these more difficult negotiations around rare disease categories or where the system is structured for the mass markets, the bigger markets, and the bigger cost items, it does create some complexity that causes the industry to make different choices,” says Alles. He says there may be a need for a different funding mechanism where rare diseases are concerned and that using the same set of rules as applied to drugs for more common illnesses is insufficient. “We’re very open to a lot of novel structures on the basis of new innovation that sets a new standard in outcomes and benefits, where then the question is, what is the budget impact? We’re very open to that, country by country including in Australia. We’re happy to create that dialogue about a forward-looking approach to reimbursement. Celgene is a company recognised around the world as a leader in blood cancers and has more in that pipeline but is branching out into other therapeutic areas as well. Further, Alles places particular emphasis on the special relationship that he says Celgene enjoys with Australian researchers and research institutes. “Some of the most important academic relationships that we have in the world are between Celgene and key investigators and research centres including the Peter Mac here in Melbourne so when we think about cancer research there’s a long history of collaboration between Celgene and some of the most important haematologists in the world right here in town,” he says. “We recognise that over time there is going to be the up and down of the local relationship with respect to how the system is working and how the budgets allow for additional research to happen but we have a long term view that Celgene’s success in the world will depend on a very intimate relationship with Australia’s market so we look to build on our last ten years with a least another 12 to 25 years of success in Australia. The above story was adapted, with permission, from a Pharma in Focus article posted 7th April 2016.